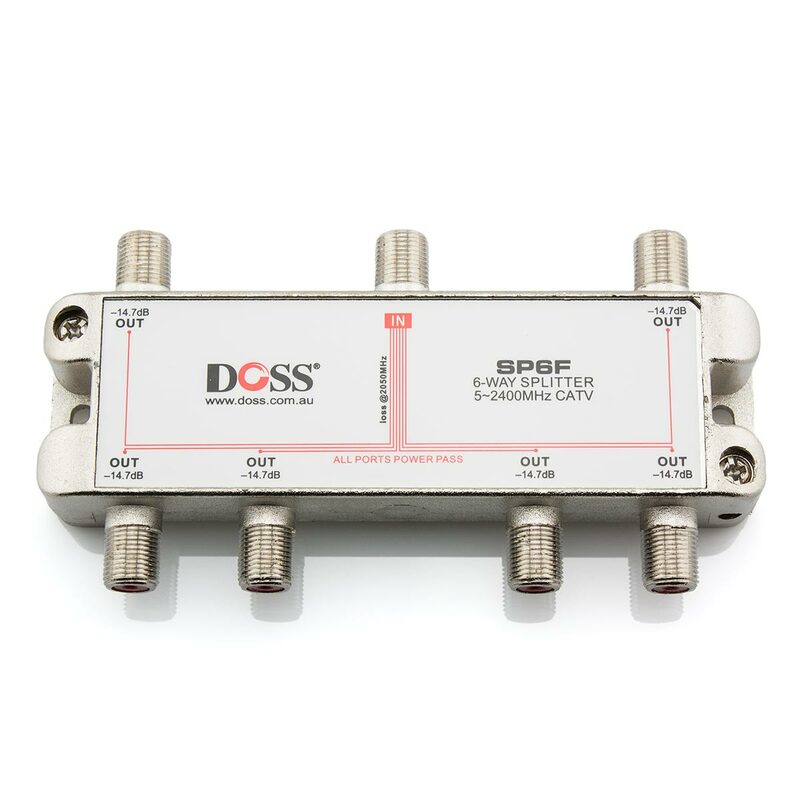 This high quality 8 Way Coaxial Splitter and Combiner is ideal for the distribution of a range of audio and video applications. This solid unit features F-type connectors to ensure a solid connection. Also features 12V DC (500mA) power pass on all ports.